If you've been accused of a criminal offense or have been injured at work, it is crucial to retain experienced and proven counsel. When you feel as though the world has turned on you, it’s important to turn to someone you can trust. At Eichelberger Law Firm, PLLC, our Jackson attorney team is passionate about fighting for the best possible results on your behalf, whether your case involves immigration, workers’ compensation, or criminal charges. 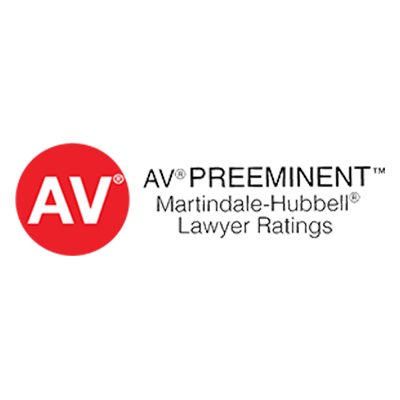 With more than two decades of collective experience and thousands of cases handled, our firm has established a record of excellence and success. We are motivated to succeed because of the impact that our work has on our clients’ lives. Approaching each set of circumstances with sensitivity and determination, we build a case that is tailored to meet our clients’ needs. 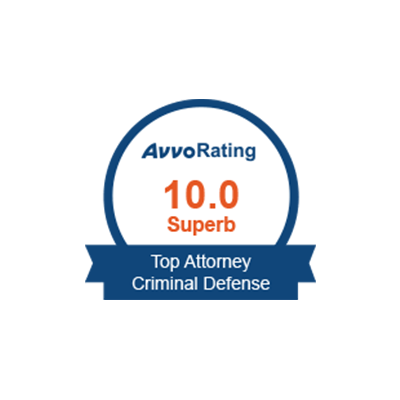 Due to our commitment to the client and to legal excellence, we have been awarded a Perfect 10.0 Superb Rating from Avvo, among other accolades, and have garnered many positive client testimonials over the years. 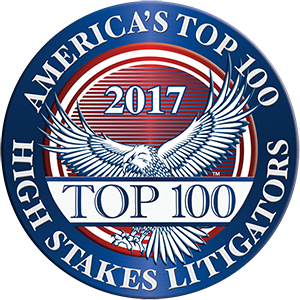 However, we aren’t content with merely resting on our laurels, but continue to strive for distinction in every case we handle. For your convenience, we offer FREE confidential consultations and are able to handle cases throughout Mississippi and Texas. We have more than 24 years of combined legal experience. We take the time to develop an understanding of your needs. We hold a 10.0 Superb Rating from Avvo. Whatever you face, our team of experienced and caring Jackson attorneys is here for you. Fill out the form below to schedule a free consultation with our team! 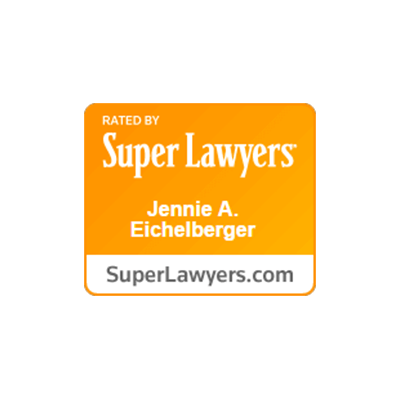 Both attorneys have been recognized on the list of Super Lawyers® and successfully handled cases for thousands of clients. 4.19.19 What types of cases are now eligible for expungement in Mississippi under the new law?